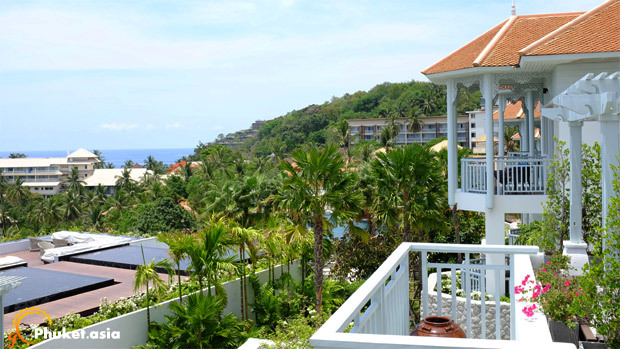 Located in the quietest corner of Phuket, Regent Cape Panwa Resort boasts of luxury. 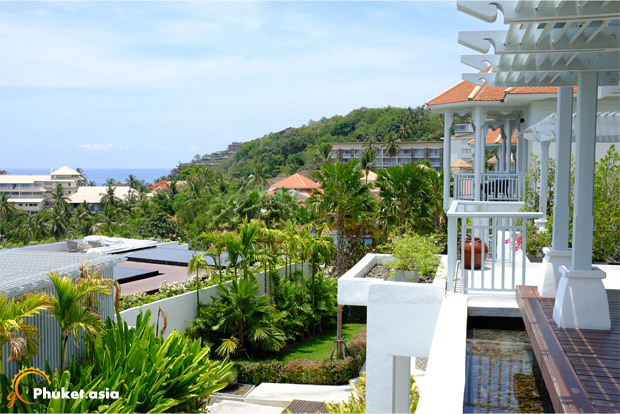 Offering some amazing views of the white sandy beaches, it is equipped with world class amenities and luxurious rooms. The hotel presents different kinds of staying options. The resort includes 105 exquisite suites classified as pavilion, bay suite, cape suite, ocean suite, and pool villa. 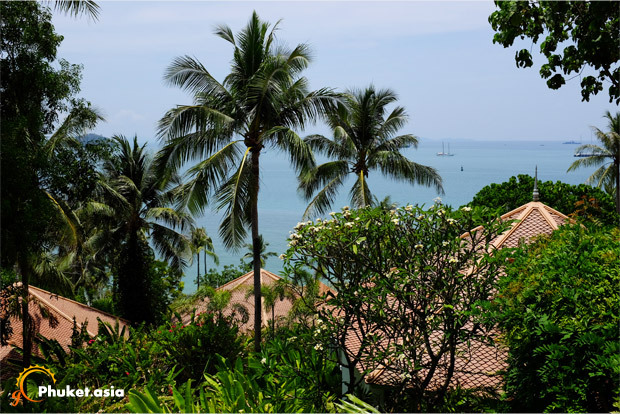 Depending on the budget and preferences, you can choose the best options for a relaxing stay in Phuket. The resort does offer a vast range of cuisines, fitness and wellness centre, and a unique facility to conduct weddings, meetings as well as business events. Greeting every guest on the entry is the grand area of Porte-Cochere. This area has been designed in a manner as if welcoming you with open arms. The property has been well crafted to provide you an idea of what the real resort can be like. It is well illuminated with a higher ground at the centre. Carrying forward with the beautiful setting outside, the reception is the next place to check in. The entrance and the waiting areas have been well complemented by the blend of great lights adding to the perfectly placed ambience. When looked from outside it looks as a huge hut amidst the natural surroundings. The pool beside the reception area reflects the magnificence instilled inside the reception hut. Stepping inside the premises would instantly put you in the relax mode. 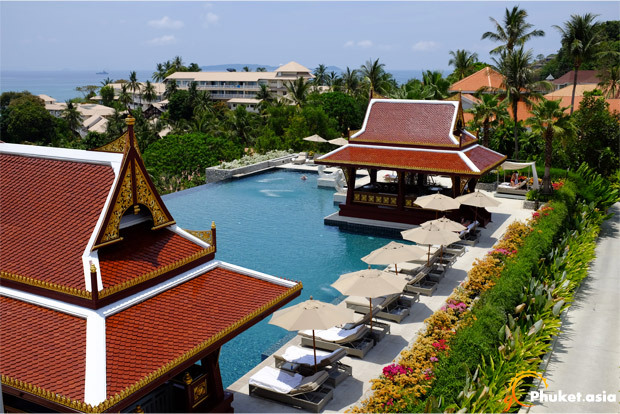 Standing at a higher ground, you will be amazed to find the pool with two pavilions facing the east overlooking the never ending Andaman Sea. The first impression does give you a sense of luxury and a glimpse of the comfort waiting inside. While waiting for the key to check in, a welcoming refreshing cinnamon tea with lemon will be offered to you. One thing which complements the entire premises is the gradation landscape. A look from any room or balcony provides an enchanting view to the nature and the cool breeze from the sea shore which is well visible. 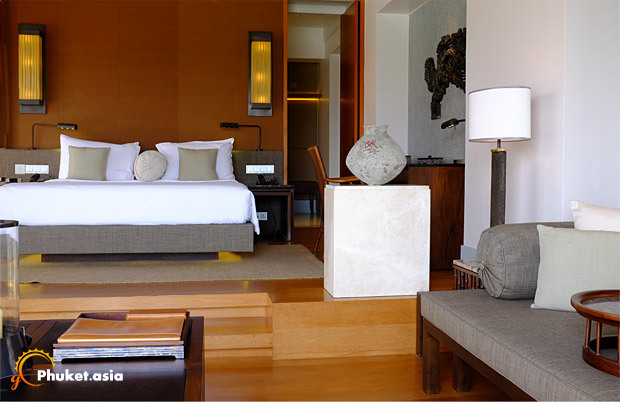 Complementing the luxurious suites which are modern in design is the wooden door that adds charm to the ambience. The huge door opens up to the pleasing view of the natural surroundings which bestows a sense of premium living. For units facing the ocean, opening up the doors early morning brings you closer to the environment with a pleasing view of the sunrise. 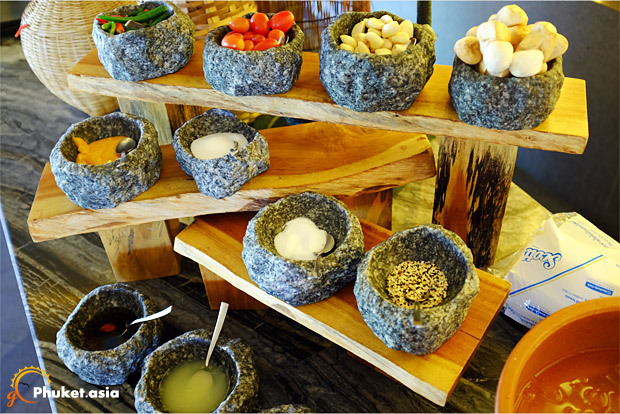 Regent Resort has its own restaurant which features a long menu that includes local delights, western and other forms of global cuisines. Speaking about the ambience, the restaurant is merged with the laid back feel and nature which is evident from the entire resort. The sea view tables in the open areas can be a great time to sit back and enjoy some great food with friends and family. 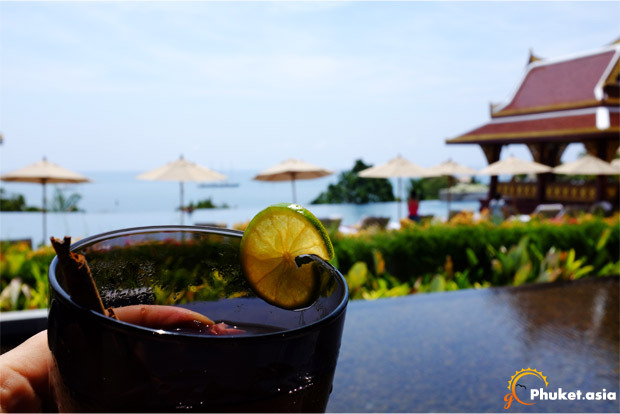 Nothing beats a glass of cool fresh cocktail after a series of beach activities in a sweltering day. This flavorful fried rice doesn’t only have good presentation, it is less greasy and the rice texture is wonderful. The beef used to prepare this Thai classic garlic and black pepper beef is fermented to soften the muscle, making it easy to swallow. It is hard to resist this plate full of savoury grilled and fried delicacy that comes with mouthwatering sauce. The chef excels in western style cooking too. Tuna enthusiasts who aren’t totally ready for raw sushi, will love this dish. The perfect way to end a meal is to have visually pleasing dessert to satisfy your sweet tooth. The library is classy and cosy and features a great collection that the book lovers will definitely love to spend some time reading on the fossilized tree table. You are provided with a great area to participate in yoga classes amidst nature. The area where the classes are held has a small pool area and faces the sea in front. 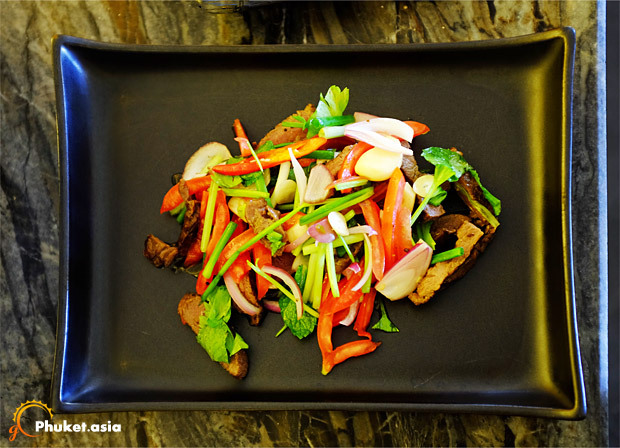 Want to learn Thai cooking in a relaxed and classy atmosphere? 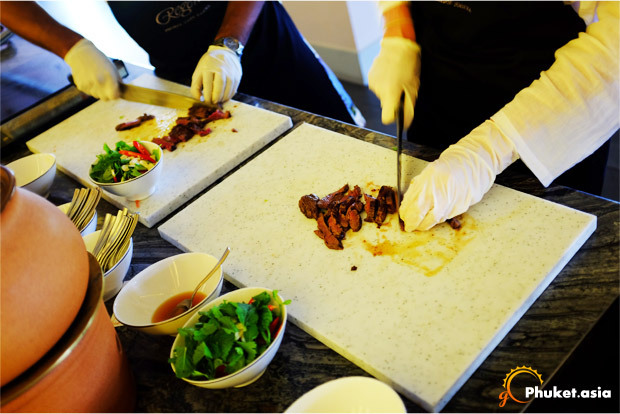 You can join the cooking class conducted by a Thai chef who will guide you through your selected dishes. What you’ll get to take home is the recipe book on USB, ingredients, culinary apron and if you are taking the class with your loved one, the special memory. The price for a 2-course class is 2000 baht per person. 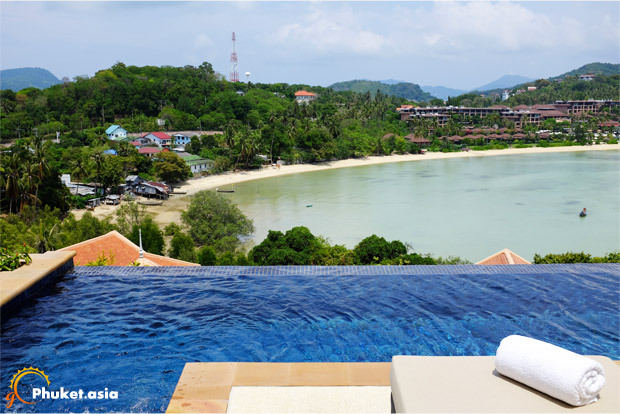 Being surrounded by trees on all sides and the sea on one side, the swimming pool definitely has its own charm that allows you to sunbath and swim while overlooking the ocean in front. The feeling just doesn’t get any better. Q1. 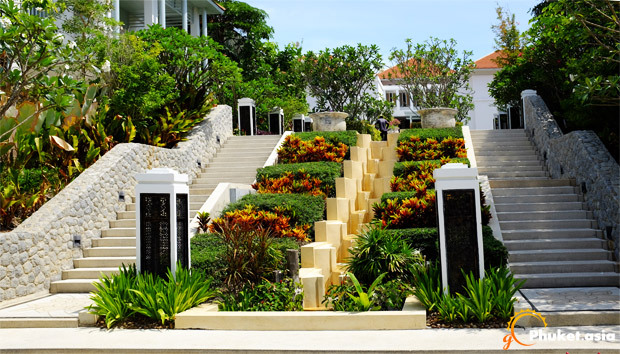 Your resort has achieved a considerable success when it was first launched 15 months ago. What are your secrets of success? Sirimanas: We deliver a unique, luxurious and personalize experience to our guests; from the traditional hospitable service to the modern-technology facilities. Q2. It looks like you have a perfect resort for luxury getaway but no resort is perfect. Which area do you think that needs improvements? Sirimanas: We are looking at developing a new spa experience with emphasis on wellness and well-being with personalize program including nutrition, fitness, holistic and physiotherapy. Q3. The staff at the frontline gets the first touch with the guests and is essential to achieve customer satisfaction. Can you share a bit of how they are trained? Sirimanas: Our bespoke service team is trained on the Tao of Regent to ensure the highest quality of delivering a personalized service with attention to details. 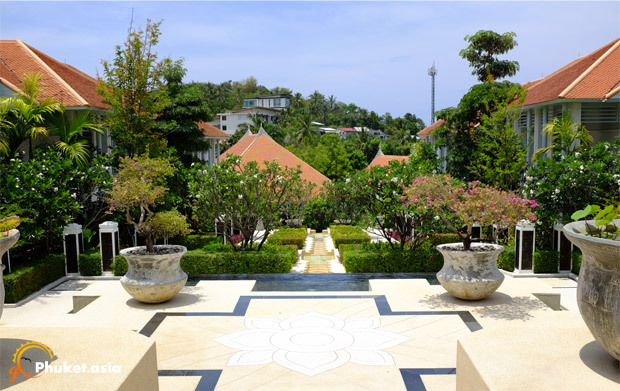 The genuine Thai hospitality accomplishes the “home away from home” in Phuket. Q4. What is the rate of your repeated customers? Sirimanas: We already having a 11 % of returning guests with one of them have been here more than 12 times! Q5. What is your occupancy rate during high and low seasons? Don't subscribe All Replies to my comments Notify me of followup comments via e-mail. You can also <a href='http://www.gophuket.asia/comment-subscriptions?srp=295&srk=460b2a19ca338a9cc1a84e57d7205774&sra=s'>subscribe</a> without commenting.